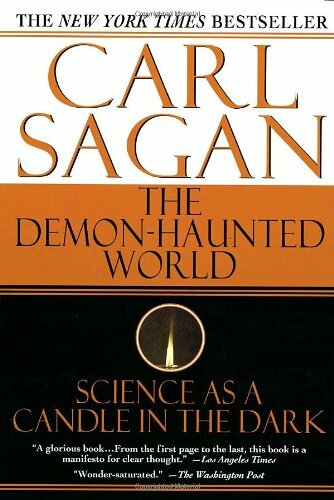 Carl Edward Sagan, November 9, 1934 – December 20, 1996 was an American astronomer, astrophysicist, cosmologist, author, science popularizer and science communicator in astronomy and natural sciences. 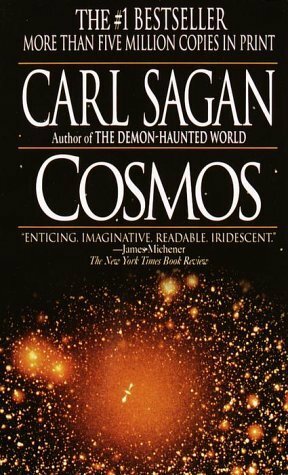 He spent most of his career as a professor of astronomy at Cornell University where he directed the Laboratory for Planetary Studies. He published more than 600 scientific papers and articles and was author, co-author or editor of more than 20 books. 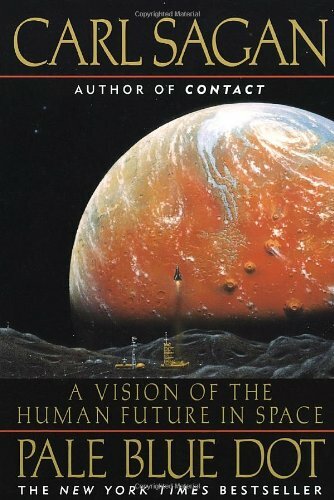 He advocated scientific skeptical inquiry and the scientific method, pioneered exobiology and promoted the Search for Extra-Terrestrial Intelligence (SETI). 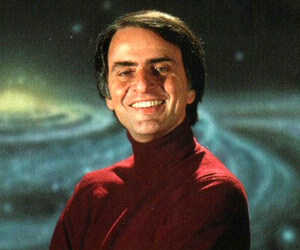 Sagan also appeared on a television special The Earth Day Special which aired April 22, 1990.